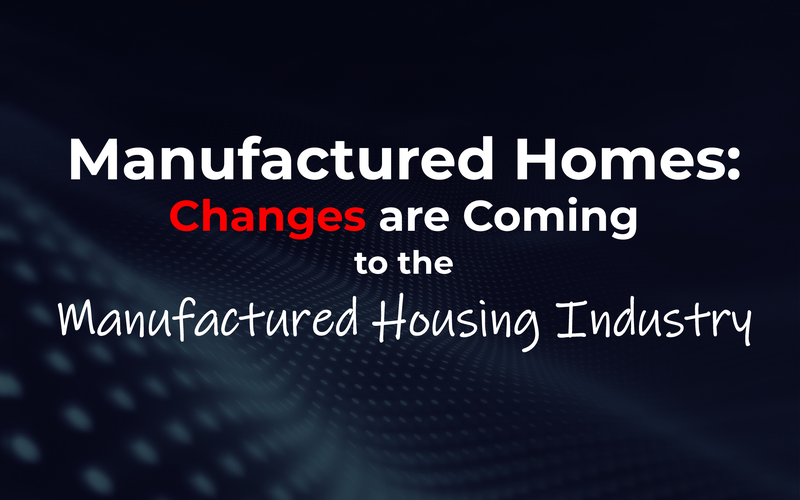 At the beginning of each year, nothing is more hotly debated across the manufactured housing industry than the trends and changes expected to transform this sector. Considering that a growing number of investors add manufactured home loan products to their portfolios and numerous home buyers choose manufactured homes over conventional site-built construction, let’s take a look at the most important changes projected to impact the manufactured housing industry in 2019. If you are hoping to make homeownership a part of your future, the option to buy a manufactured home is one of the most accessible paths to reach your goals. With modern manufactured homes, it is easy to envision the happiness that comes with homeownership and having a place of your own to decorate and enjoy with your family. 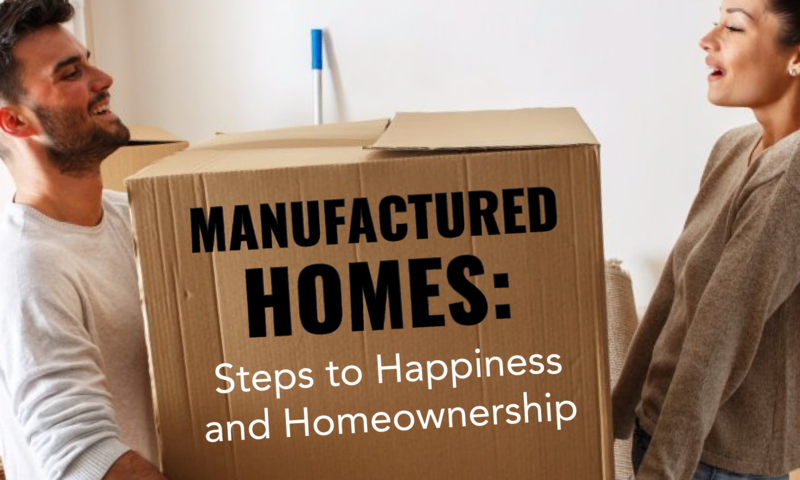 The journey into homeownership begins with a few simple steps that will ensure you are ready to take on the responsibilities and freedoms that come with purchasing a manufactured home. Millennials have faced an uphill battle when it comes to homeownership. With banking restrictions severely limiting their access to traditional lenders, and limited job wage growth, Millennials have been forced to redefine the American Dream to fit the realities of today. 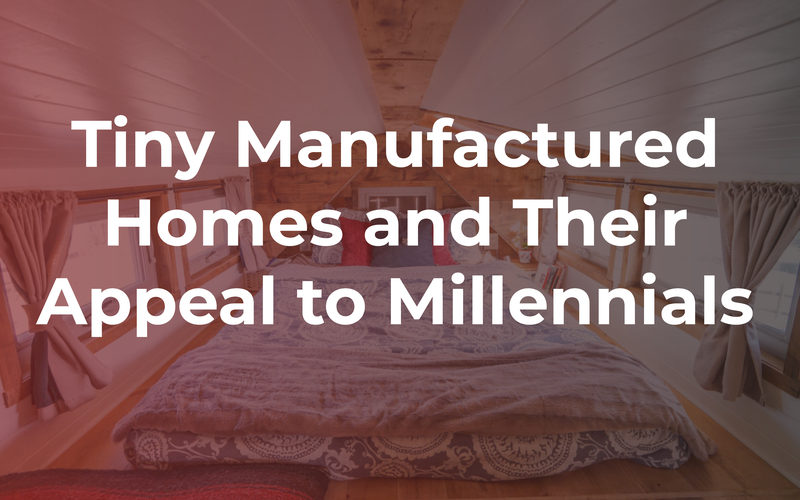 As a result, manufactured homes are just one part of the solution that is helping Millennials attain homeownership and all the benefits that come along with it. For over 50 years Triad Financial Services, Inc. has provided extraordinary service in Manufactured Home lending to help home owners reach their dream. Dealers and Realtors alike trust Triad for world class professionalism and finding competitive rates that help their customers and clients get financing. Visit our Self Service Center! Copyright © 2019 Triad Financial Services. All Rights Reserved.